After Paris and Tokyo, Louis Vuitton’s “Volez, Voguez, Voyagez” exhibition lands with its elegant luggage in New York! 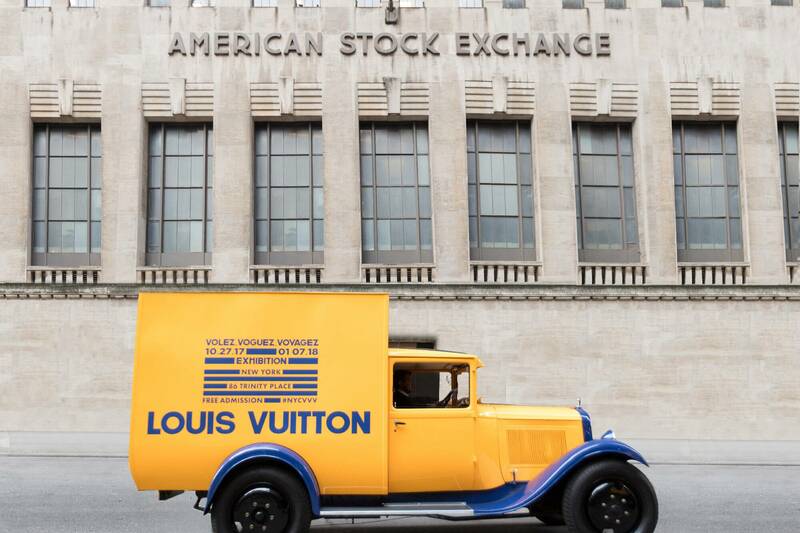 Presented in the former American Stock Exchange building until January 7, 2018, the exhibition celebrates the strong ties Louis Vuitton has enjoyed with the U.S. for more than a century. In 1893 Georges Vuitton introduced Louis Vuitton to the United States for the first time at the Chicago World’s Fair. 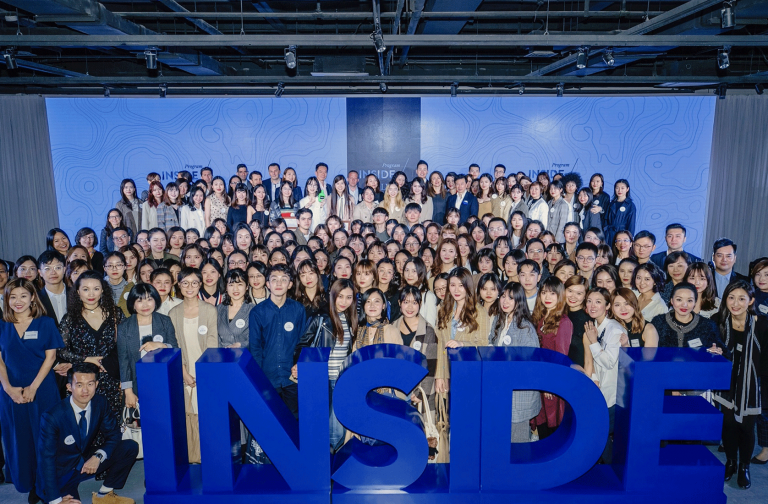 The Maison has ever since maintained strong ties with the country, showcased today in an exhibition at the former American Stock Exchange building in New York’s Financial District. 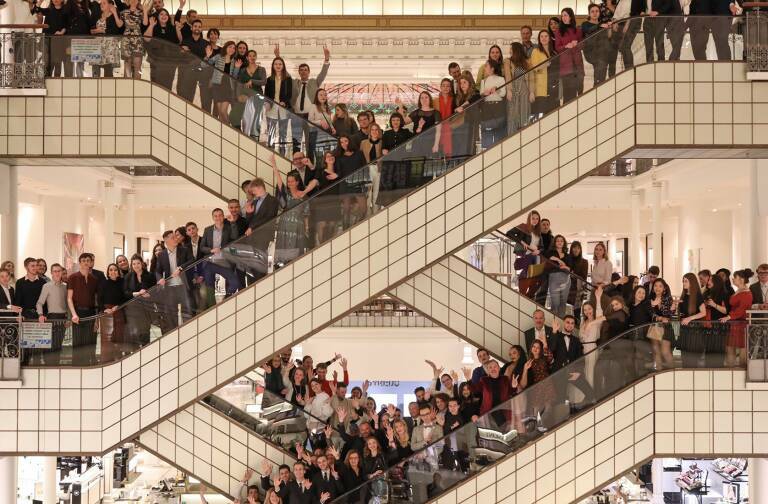 Spanning three floors, the exhibition retraces the history of Louis Vuitton since its founding in 1854 to the present, immersing visitors in the world of the Maison and exploring its special relationship with the United States and New York. 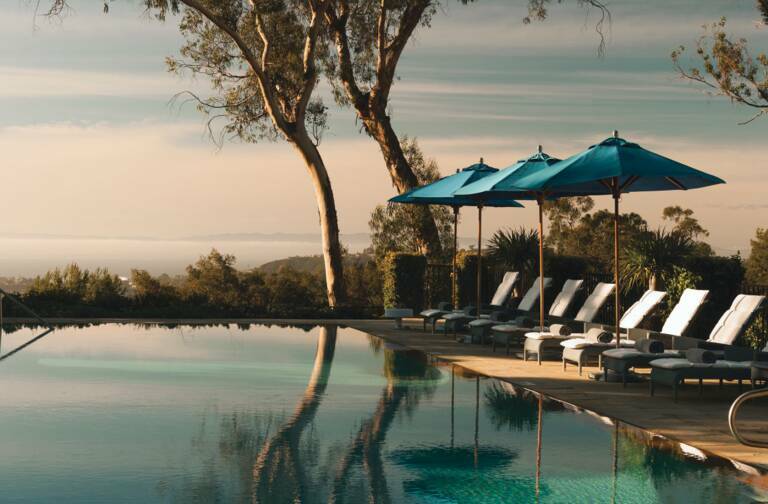 The exhibition spotlights a renowned American clientele that included the Vanderbilts, Rockefellers and other prominent families, writers Ernest Hemingway and F. Scott Fitzgerald, as well as contemporary artists such as Stephen Sprouse and most recently, Jeff Koons. 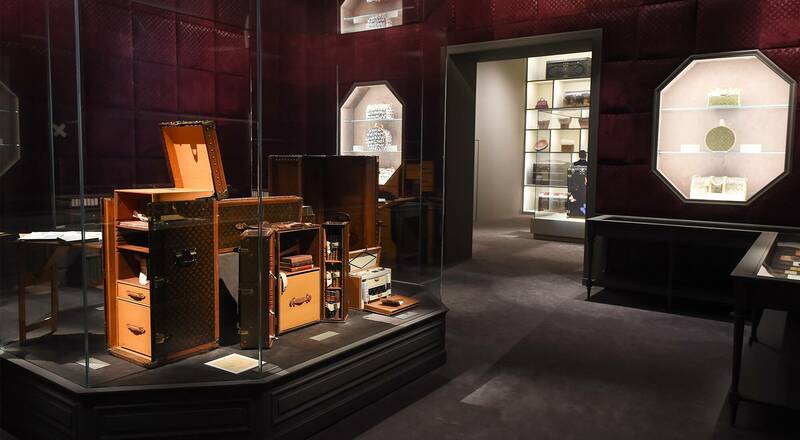 Divided into ten chapters, the retrospective features a selection of travel trunks created for fashion and beauty, music and writing, including an antique trunk from 1906. Documents, precious objects and special orders from the Louis Vuitton heritage archives illustrate the unique savoir-faire that continues to be nurtured at the Asnières ateliers outside Paris. 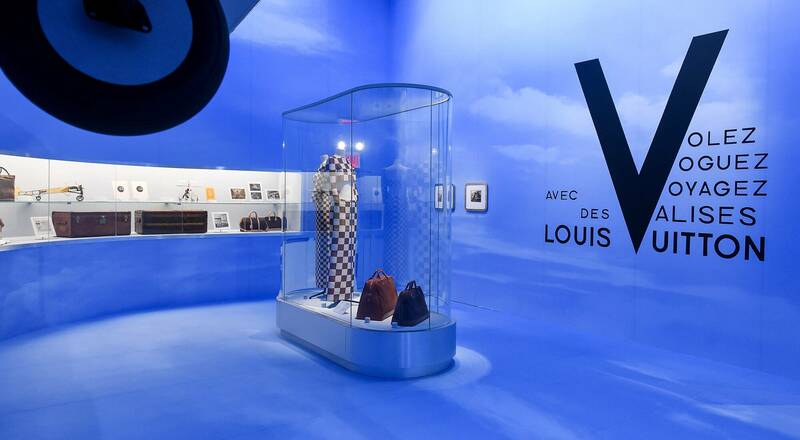 The final room in the exhibition is dedicated to Louis Vuitton’s shared history with the United States, featuring exceptional pieces worn on the red carpet by celebrity friends of the Maison.